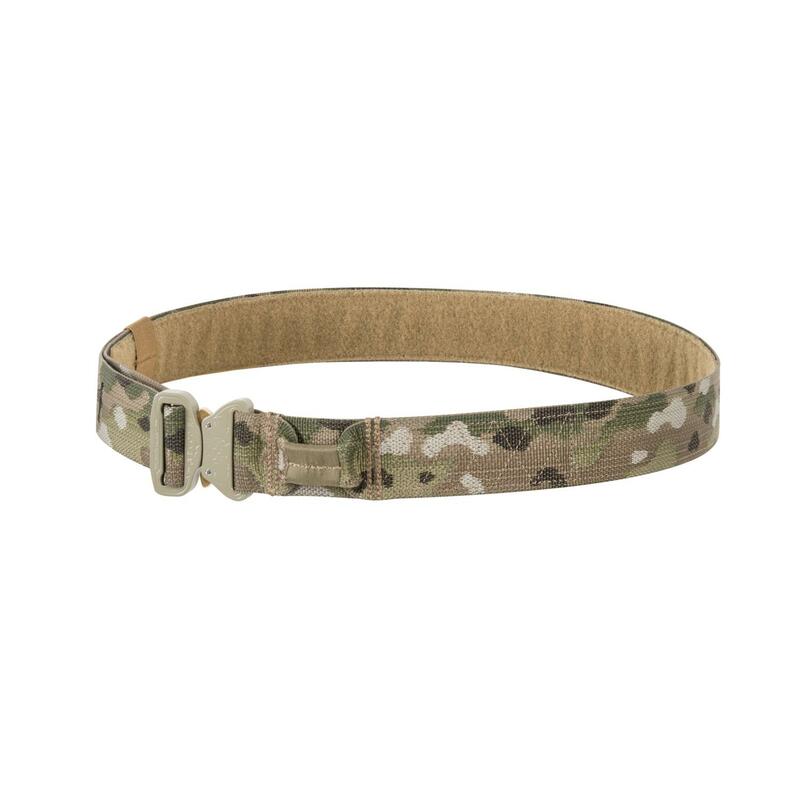 WARHAWK is our answer to the customers’ inquiries about the 45 mm wide buckled belt. It is made entirely of a rigid webbing, and fastens with industry-recognized AustriAlpin Cobra® Buckle. Can be worn as stand-alone item, with MUSTANG Inner Belt or as inner belt for the MOSQUITO Modular Belt Sleeve. Partly stiffened for more stable carrying of pouches, holsters etc.